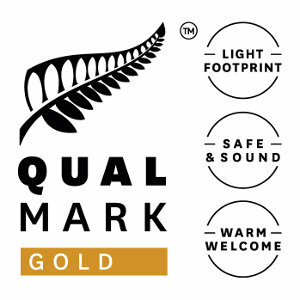 At Simply Wild Journeys we have extensive knowledge of the top of the South Island, and are expert in a wide range of activities and disciplines (pioneering multiactivity journeys across the region), including walking and hiking, cycling and mountain biking, sailing, boating, sea kayaking and rafting. We can design, personalise and guide almost any kind of luxury adventure trip, tailored to your interests across the Top of the South Island. 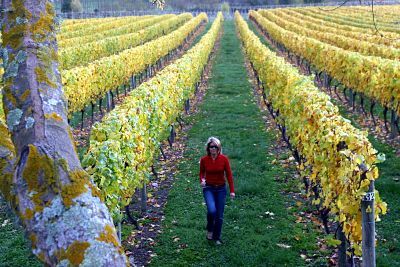 We can also build into your activity day or trip the cultural attractions of Nelson, like vineyards, breweries and art. 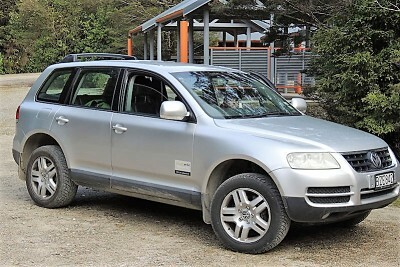 We have 3 luxury vehicles available, Volkswagen Touareg, Volkswagen Multivan and Toyota Prado. With our active knowledge of many of the remote parts of Nelson and Marlborough, Simply Wild provides much more than just a vehicle and driver. Design your own private trip with us, exploring Nelson with Simply Wild Journeys private guide and luxury vehicle. 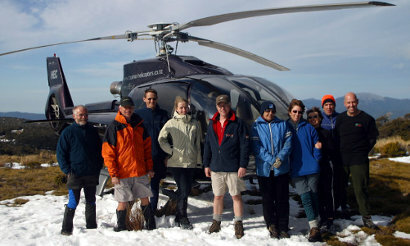 We create a private guided holiday experience of the Top of the South Island. A delightful scenic day drive along the West Coast of the South Island, via Punakaiki and Greymouth, then through the Southern Alps via Arthurs Pass to Christchurch (or Vice Versa).